The Raven (disambiguation) Jump to navigation Jump to search "The Raven" is a narrative poem by Edgar Allan Poe. The Raven(s) may refer to: Film and television. The Raven, a silent movie by Charles Brabin; The Raven, a horror film starring Boris Karloff and... 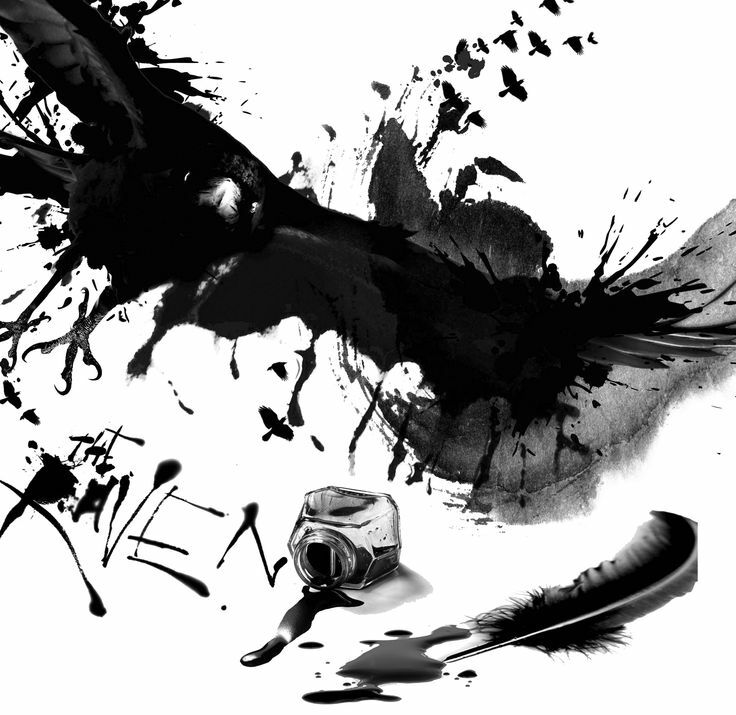 The Raven by Edgar Allan Poe is one of the greatest poems of all time. This is my musical adaption. If you have to memorize this fairly long poem like I had to- as do most American high schoolers- I've been told this can be helpful. 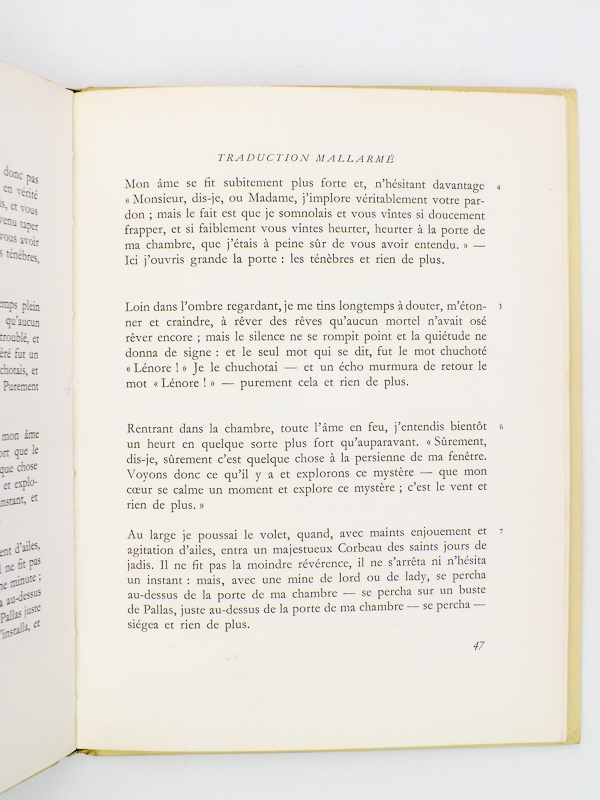 Le Corbeau : poeme d'Edgar Poe : traduction francaise equi-rythmique avec texte anglais en regard. 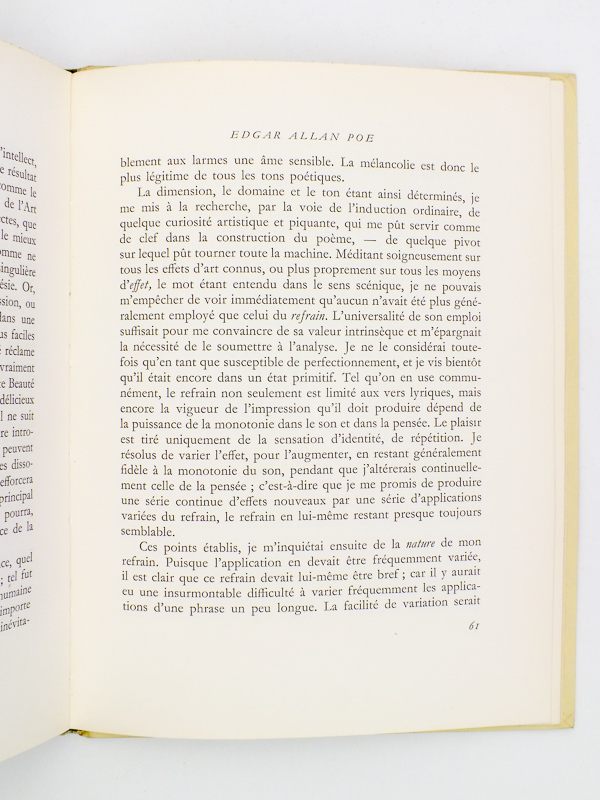 [Edgar Allan Poe; J A Moisan] Home. WorldCat Home About WorldCat Help. Search . Search for Library Items Search for Lists Search for Contacts Search for a Library. Create... It�s hard to imagine an author whose legacy outstrips Edgar Allan Poe�s, widely credited as a progenitor for mystery, detective fiction, tales of suspense, weird fiction, gothic fiction, and of course horror.